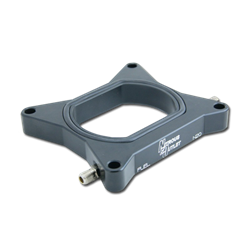 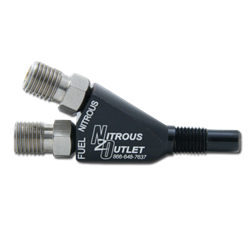 Add a nitrous injection or fogger system to get additional power from your Naturally aspirated HEMI engine or boost the top end output of your forced induction race HEMI build. 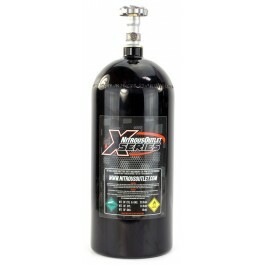 Look no further for your Nitrous Needs. 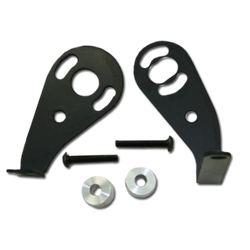 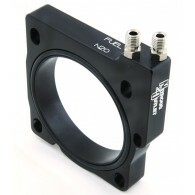 API offers a wide range of Kits to satisfy all Hemi owners. 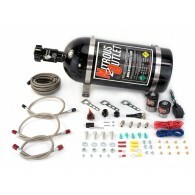 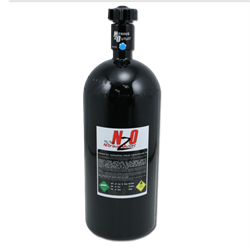 Show Quality Nitrous bottles for standard or race use to improve your Nitrous System. 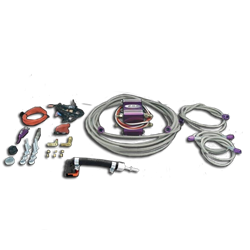 Upgrade your Nitrous Kit with high quality injection nozzles or accessory kits for your Hemi powered vehicle. 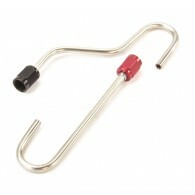 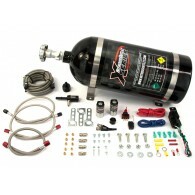 API offers everything you might need to mount and install your nitrous system.